Chess with Violence by Hal McCarney, published in Canada in 1992, is ‘a work of fiction’ with the subtitle ‘Rum running in the 1000 Islands’ and has nothing to do with chess. However, the game’s literature features a number of lurid tales of alleged violence by masters, and it may be wondered what factual content they have. It is high time we examined what is available in nineteenth-century sources about these contradictory claims of expectoration and defenestration. There are thus two separate incidents, and it will be noted from Steinitz’s account that it was Blackburne, not he, who came into violent contact with a window. Moreover, his reference above to ‘11 years ago’ indicates that the Paris tournament under discussion was in 1878, not 1867. 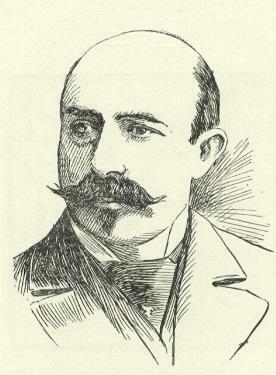 Although, unlike Blackburne, Steinitz did not participate in Paris, 1878, he was present. 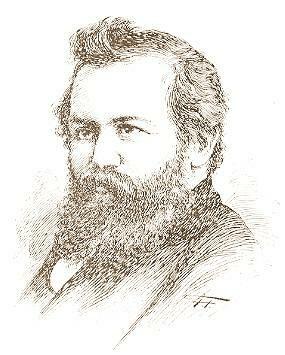 Indeed, he appeared in the Paris, 1878 photograph given on page 38 of Fred Wilson’s A Picture History of Chess (New York, 1981). Newspaper reports on a Blackburne incident referred to above were given in C.N.s 6437 and 6440. 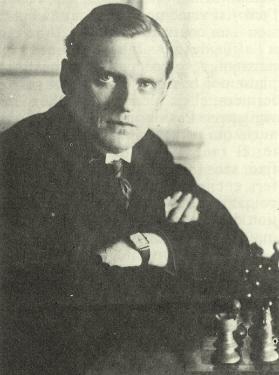 Alekhine has been the subject of two main accusations of violent action after losing a game: a) destroying hotel furniture and b) throwing his king across the tournament hall. These were discussed on, respectively, page 156 of Chess Explorations and pages 279-280 of Kings, Commoners and Knaves. C.N. 1129 then pointed out that Alekhine’s loss to Yates was the second of three defeats at Carlsbad, 1923. Both Reinfeld and the APCT News Bulletin had overlooked that it was played as early as round seven (out of 17 rounds) and therefore did not ‘cost him clear first prize’. We added that the incident was often ‘rumoured’ to have occurred after Alekhine’s loss to Spielmann in the same tournament. It may be wondered why Reinfeld was later to speculate, when writing solo, that the game in question had been against Yates. 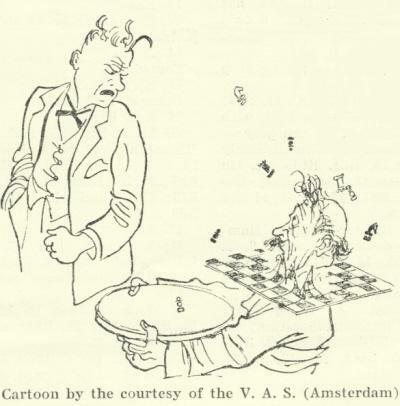 Another article by Reinfeld and Kmoch in the 1950 Chess Review (February issue, page 55) said that at the end of his game against Grünfeld at Vienna, 1922 ‘Alekhine resigned – by taking his king and throwing it across the room’. Kmoch was a participant in the tournament. 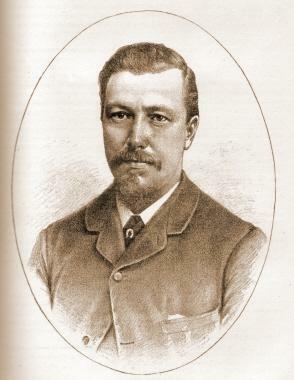 In Grandmasters of Chess Schonberg exhibited scant concern for facts or fairness, and on page 220 he even professed that Alekhine was ‘as amoral as Richard Wagner or Jack the Ripper’. If morality is the issue, Schonberg’s act of writing such a thing is worth a moment’s contemplation. 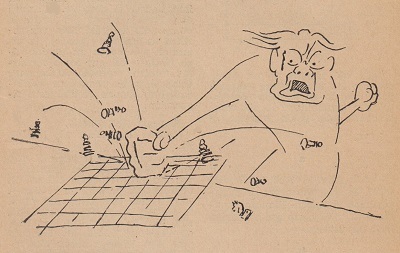 The passage in question (over 60 lines) is absent from the English edition of Kmoch’s book, Pawn Power in Chess (New York, 1959). Our correspondent asks whether Kmoch was present during the Carlsbad, 1923 tournament. We add that Michael Ehn’s book on Spielmann is admirably researched. As noted above, Kmoch was a participant in Vienna, 1922, but does any other source corroborate the claim about Alekhine which Kmoch made nearly three decades later? Latest update: 5 June 2016.